Does Your Home Need that Wow Factor? Next to exterior stone, other materials hardly compare. 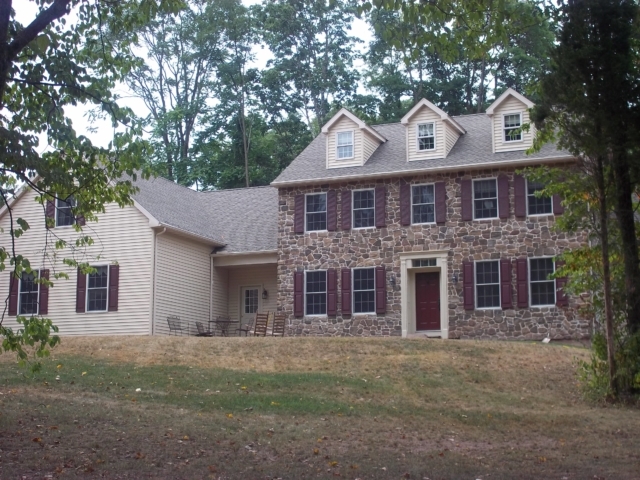 Stone siding is a true classic, timeless in both style and durability. 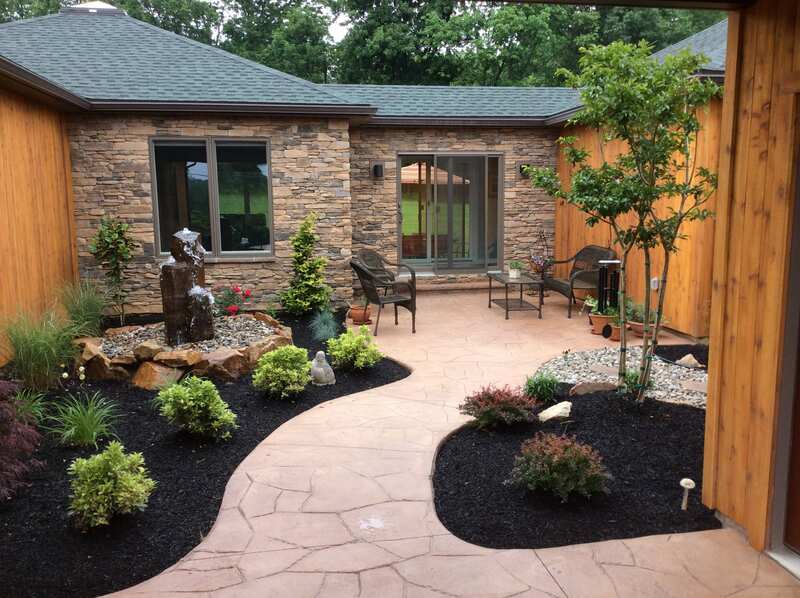 Beautiful, long lasting stone can be rustic, elegant, sleek, or rugged – thanks to the variety of stone types available, you can create a completely custom look that perfectly fits the personality of your home. 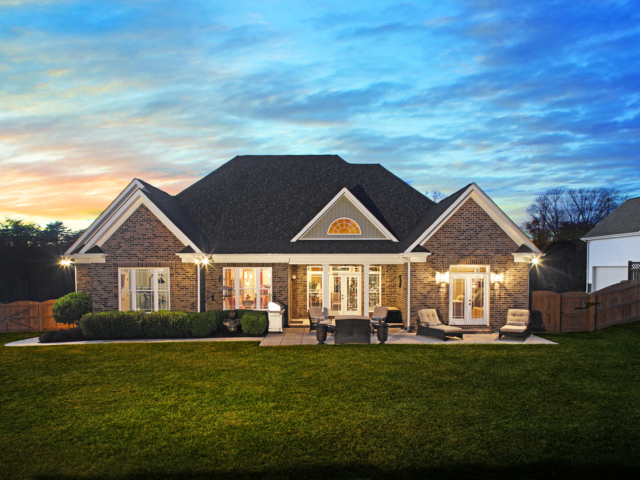 Are you looking for a new exterior that really rocks? 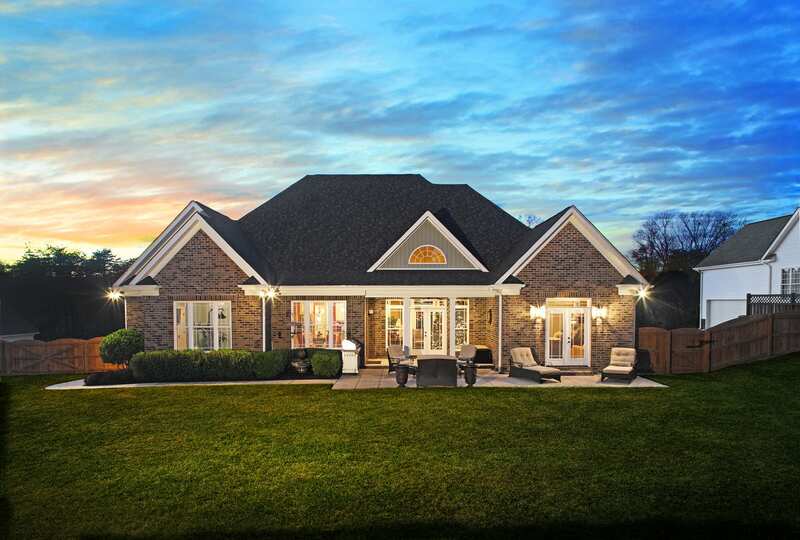 Eagle Construction makes switching to stone easy! Our team of skilled contractors use the highest quality materials at the lowest possible price so you’ll get an exterior you love for less. 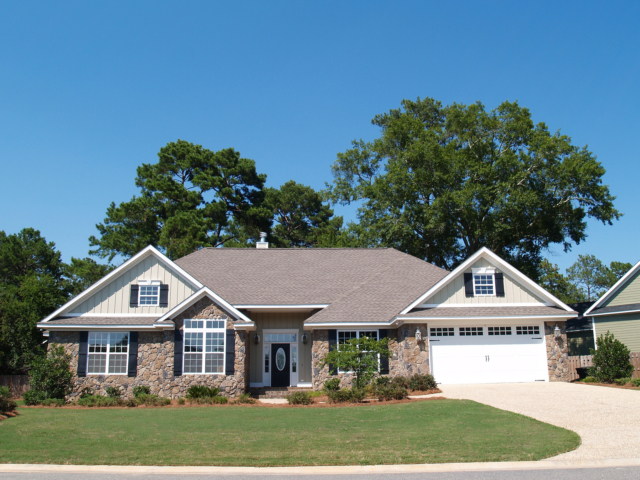 Make the right decision for your upgraded stone exterior. Incredibly durable and virtually maintenance free, natural solid stone siding is an excellent investment. Man-made stone looks just as good as natural stone, but it’s less expensive and easier to install. The best of both worlds, stone veneers are real stone panels that offer maximum durability for a minimum price. Whether you know exactly what you want or you need help deciding what type and style of stone works best for your home, we’re ready! 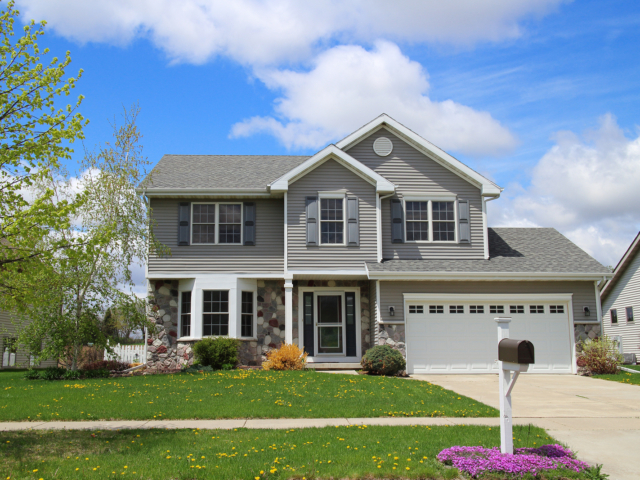 Simply let us know your vision or request our handy design services to see what kind of home siding makeover we recommend for you. 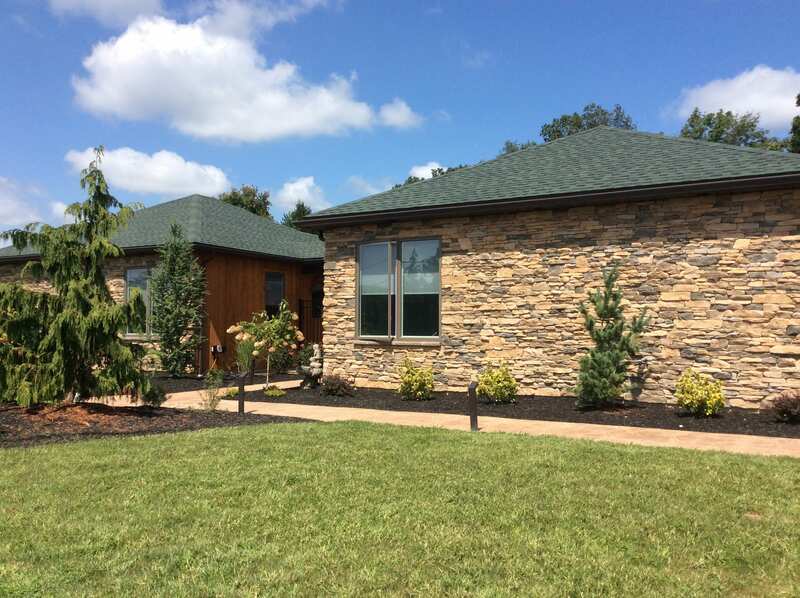 There’s no doubt about it, a stone exterior looks expensive, especially in the hands of master builders like the team at Eagle Construction. Take a look our sample photos to see what we can do, or visit our portfolio for even more examples of our work. And, thanks to our partnerships with local suppliers, you can have the look of luxury without breaking the bank. Schedule your consultation today! 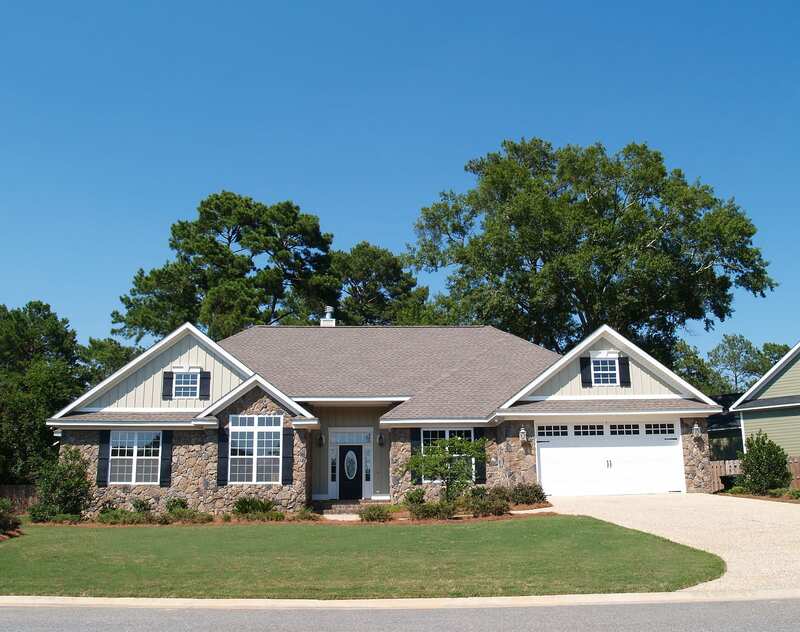 We are a full service building and remodeling company, staffed by professional contractors who can handle any home exterior job. Need stone siding repair? Need to replace your siding entirely? Or, are you looking to add a brand new stone addition? No problem! We’re here to help with every aspect of your exterior makeover from design to finish, for both residential homeowners and businesses. If you’d like to schedule a consultation, please reach out via the form below. We’ll return your message as soon as possible.